This is a recent work that I completed for Shea Homes in Washington State. 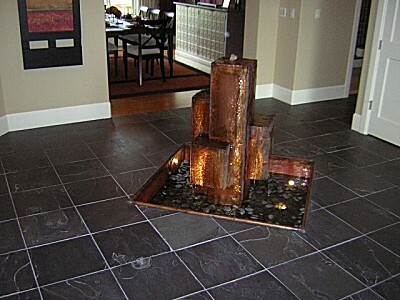 This fountain is located in a Street of Dreams design home in the Seattle area. 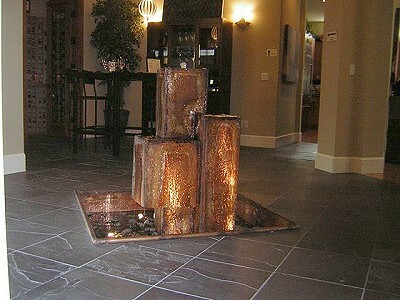 I absolutely love seeing talented designers making the most out of my fountains. Thanks to the gang at Shea Homes for bringing this creation to life!